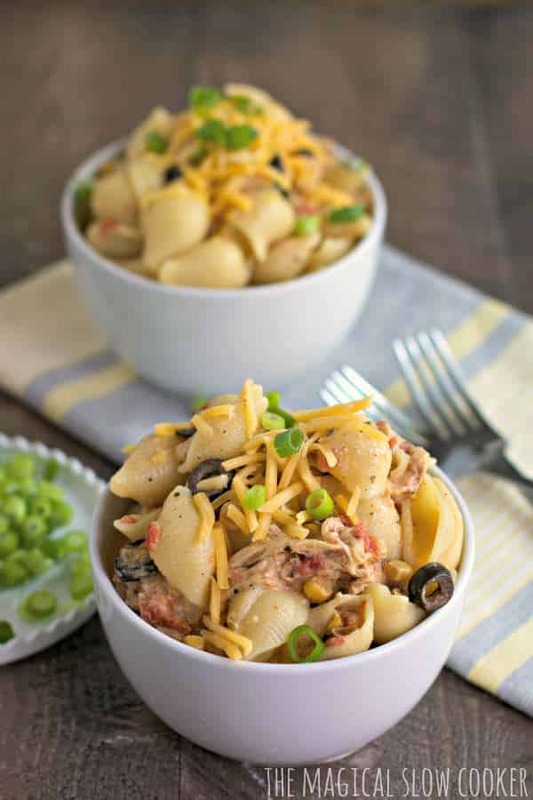 This Slow Cooker Southwestern Cheesy Chicken Pasta is a meal the entire family will love! 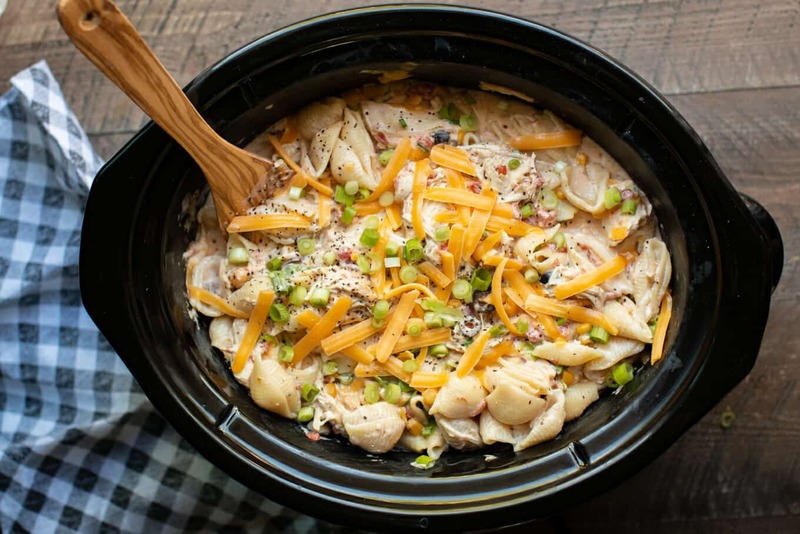 This Slow Cooker Southwestern Cheesy Chicken Pasta was a hit! 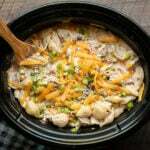 Just a few simple ingredients thrown in the slow cooker in the morning, when I was ready to serve dinner I shredded the chicken, then stirred in cheese, sour cream and cooked shell pasta. How easy is that? I love an unexpected dinner, I’ve seen very few pasta dishes with this type of flavor. It has been about 2 weeks since I quit my job delivering mail at the post office. 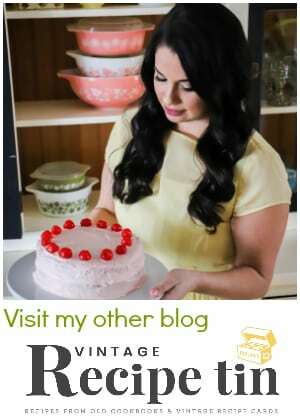 I love being able to work on my blog more, but really where does the time go during the day. I feel like I never can get the dishes or laundry done! My favorite thing so far is being able watch a movie with my daughter that she has never seen, or deciding on a whim to go swimming or to the playground. Though most of my day is not spent relaxing and sitting around like I imagined, I feel like I made the right decision to stay home and a make the blog my full-time job. This is the pasta I used for the recipe. 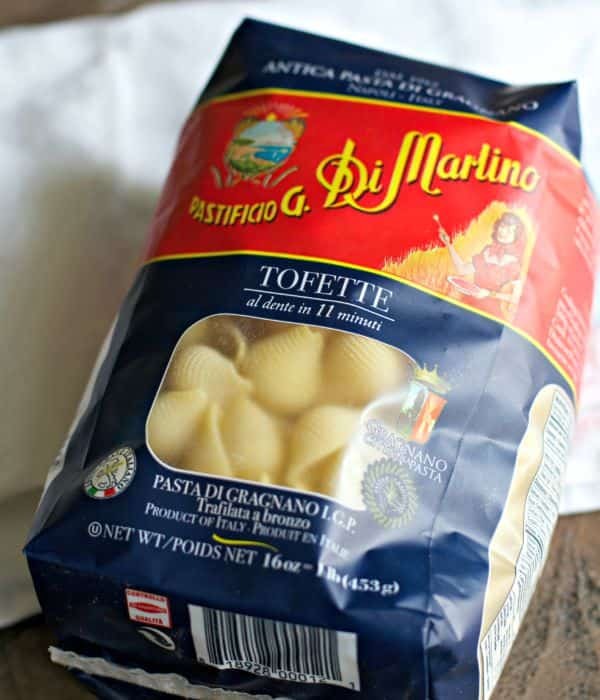 Though the makers of this imported pasta would cringe about my dump and go southwestern recipe I used their pasta with, I really loved the texture of it, it’s a little thicker than normal pasta so you really can sink your teeth into it. I got this pasta at Fred Meyer (same as Kroger). 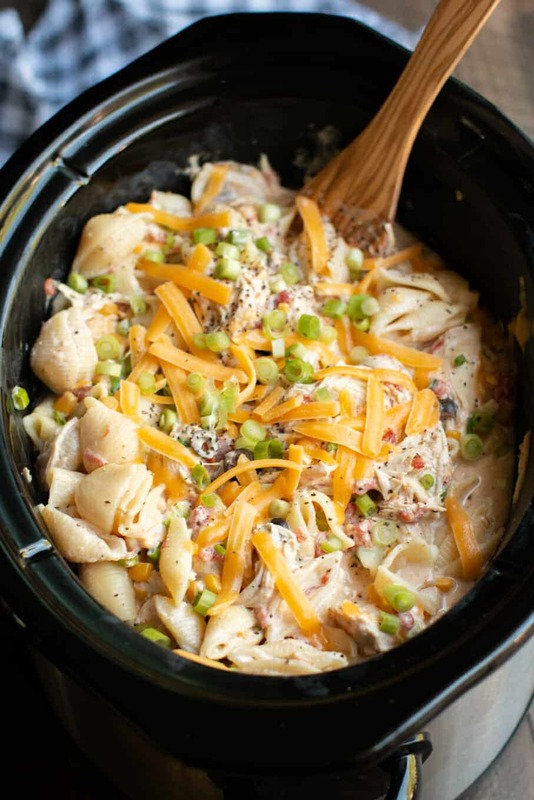 Here is my YouTube video about how to make this Slow Cooker Southwestern Cheesy Chicken Pasta. You can follow me on YouTube, here. Add the Rotel, Mexicorn, olives, chili powder, oregano, salt, pepper and cumin to a 6-quart slow cooker, stir. Add the chicken into this mixture. 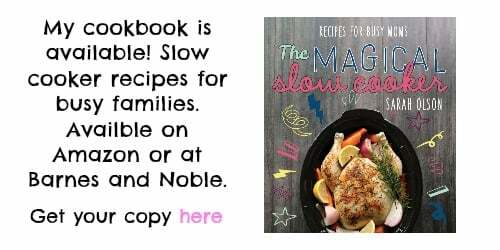 Shred the chicken with 2 forks right in the slow cooker. Stir in the cheese and sour cream, then stir in the cooked and drained pasta. Serve each serving with a sprinkle of more cheese, and then a sprinkle of green onion. Nutritional values are approximate, please use your own calculations if you require a special diet. The values below are for 1/8 of the recipe. This looks super good, Sarah! I think you would make the pasta company proud with this recipe! Sooo glad you are enjoying your stay at home mommy duties as well as blogging in your pj’s 🙂 Haha! I would be! Sounds even better than it looks! I am always trying to find something new to do with chicken! Thank you! I meant is Rotel refried beans? This one I definitely have to make, the flavors are right up my alley! Looks yummy too! Well glad to hear you are doing the blogging full time – that alone is time consuming. This is a great weeknight meal! Has anyone actually made this recipe? So far all I have read were comments on how good the pictures look. I made it tonight & it was awesome! Be sure you drain the mexicorn & pasta well though because mine was a little soupy. You had me at Southwestern. Then, you had me at cheesy. Then, you bowled me over with pasta. Looks great. I love the flavors in this pasta! Wishing I had some for dinner tonight! 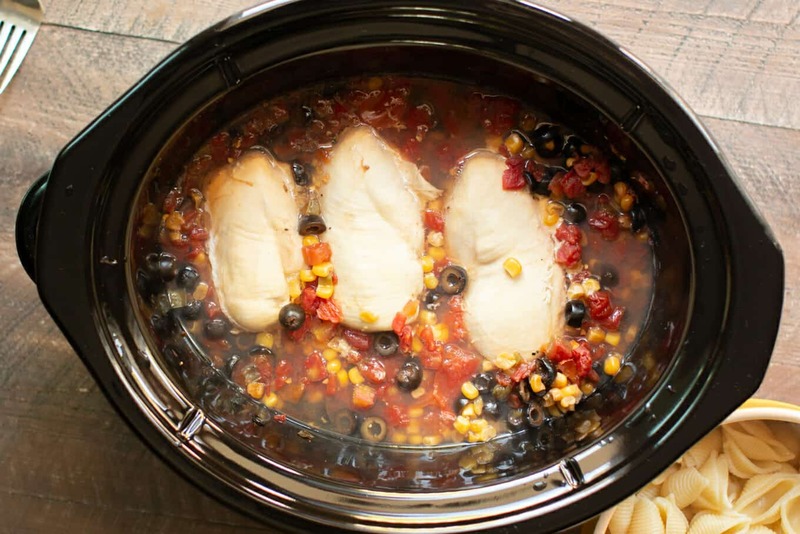 Does chicken need to be cooked before putting in crockpot? Nope! I do make sure the chicken is thawed though. My mom often said she was kept just as busy with life tasks after retirement and had no idea how she had gotten everything done while working full time . One of lifes mysteries she never solved. Can this be made without the sour cream?? not a fan of creamy!! Can I cook it for 4 hours on high? We made this for dinner tonight and it is. PHENOMENAL!! Thanks for coming back and commenting how you liked it, great to hear. 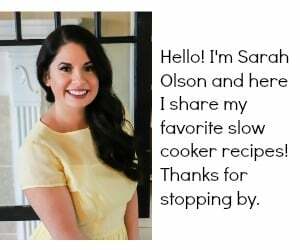 Have you ever made it in an instant pot? 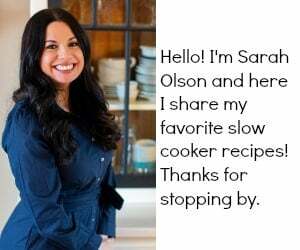 If so, can you share the cooking times? Water needed? THX!